NINGBO Beilun Rhong Machinery Manufacturing Co., Ltd. facous on Professional Granulator For Plastic Industry. WE WILL PROVIDE TECHNICAL SUPPORT FOR ALL LIFE TIME WITH OVER 18 YEARS EXPERIENCES. 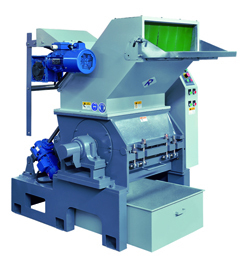 1.The production line is used for recycling PP,PE film ,with conveying ,crushing & granulating function. 2.Easy operation,hight output ,best quality with competitive price. 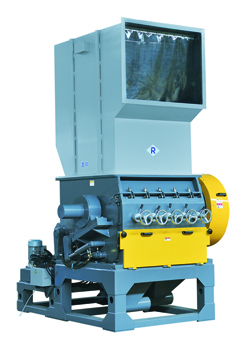 3.Small Scale Plastic Recycling Machine Equip with dewater device ,can make the granulas dry and beauty . 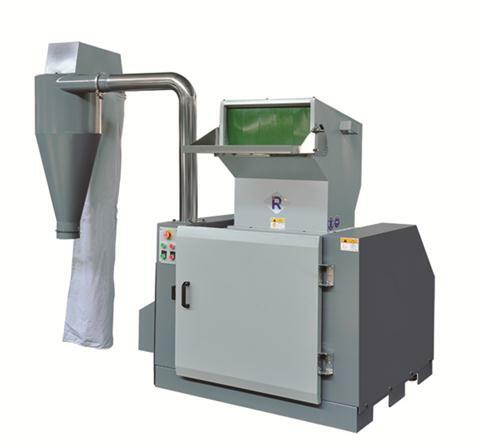 1.This plastic washing machine is used to treat film plastic material,just like pe pp film/woven bags and so on. make granules directly or some other use. Please excuse for not note if Powerful Centralized Granulator some specifications of products are changed. 1)"●"is standard allocation, "○"is selection purchase. 2)"-A"means Claw Blades type;"-B"means Flat Blades type. 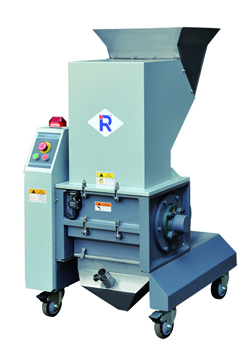 3)The max .shreding quantity depend on the mesh holediameter and shredding material quality. 4)The varied boise depend on varied shredding material. 5)The machine voltage specification is 3φ 380V 50Hz. The voltage can be changed as you require. NINGBO Beilun Rhong Machinery Manufacturing Co., Ltd. is specialized in the manufacturing of auxiliary equipments for plastics Molding Machine located in Ningbo city, China. 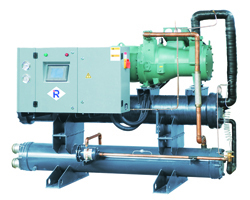 Our equipments include hopper dryers, vacuum auto-loaders, mixers, granulators,dehumidifiers,temperature controller, industrial chillers and the central feeding system. Our equipments are widely used in various industries including electronics, household appliances, CDs, building materials, packaging, beverage, medical industry and so on. We have a R&D team of senior engineers with experience of more than five years. We make continuous efforts in the research and development of advanced equipments. Our design idea is nice appearance, high efficiency, stable performance, easy operation and safe using. We pay much attention in quality control. From incoming material and components, to finished products, the quality is checked at every process of production. We believe Quality is the life of our enterprise. We provide best equipments and industrial solution for plastics fabrication. We warmly welcome the clients from all over the world to enqire about our equipments. We will give you satisfied reply in soonest time. Company Name: Ningbo Beilun Rhong Machinery Manufacturing Co., Ltd.